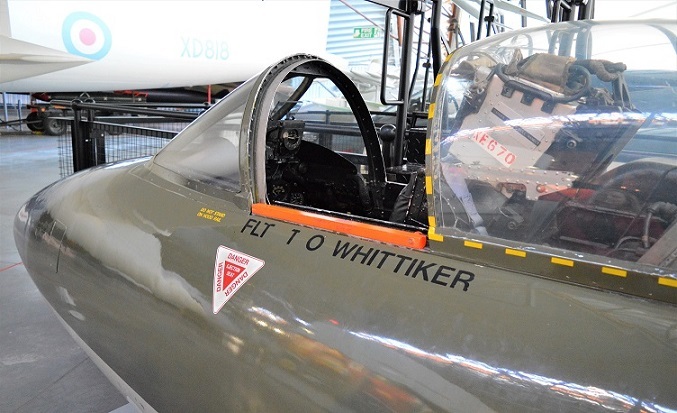 This Easter break the RAF Museum Cosford will be opening up the Hawker Hunter F Mk.4 cockpit for close viewing and allowing visitors to take a seat inside the McDonnell Douglas Phantom FG1 front cockpit. Both aircraft cockpits are located inside the National Cold War Exhibition and will be opened daily from 11.00am-1.00pm and 2.00pm-3.00pm. 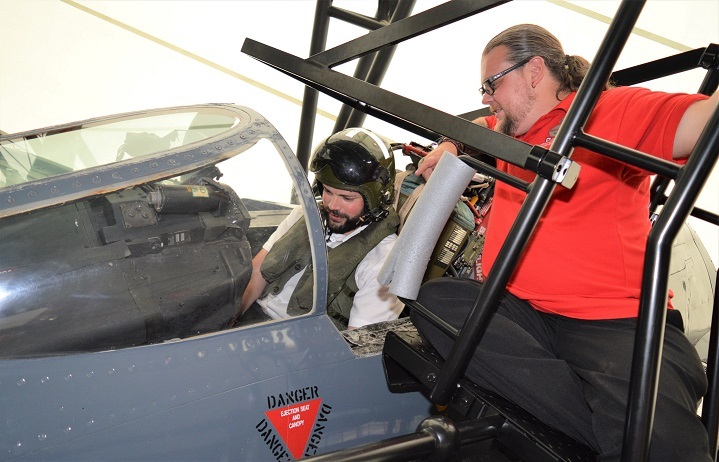 Both cockpits will be manned by a Visitor Experience Assistant and Volunteers who will be on hand to answer any questions. Alongside the cockpits will be a Cold War handling collection consisting of helmets, life jackets and a collection of photos. No need to pre-book, just turn up on the day and head into the National Cold War Exhibition. Children must be a minimum of one metre tall in order to sit inside the cockpit and must be accompanied by an adult. The Hawker Hunter F Mk.4 was the first major version of the aircraft and the first that could carry drop tanks or bombs on under-wing pylons. A total of 365 F.Mark 4s were produced, with production split between Hawker's factories at Kingston and Blackpool. The first Hunter F Mk.4 made its maiden flight in October 1954 and in March the following year the F.4 was issued to the Air Fighting Development Unit and Nos.54 and 111 Squadrons became the first operation units to receive the new aircraft. 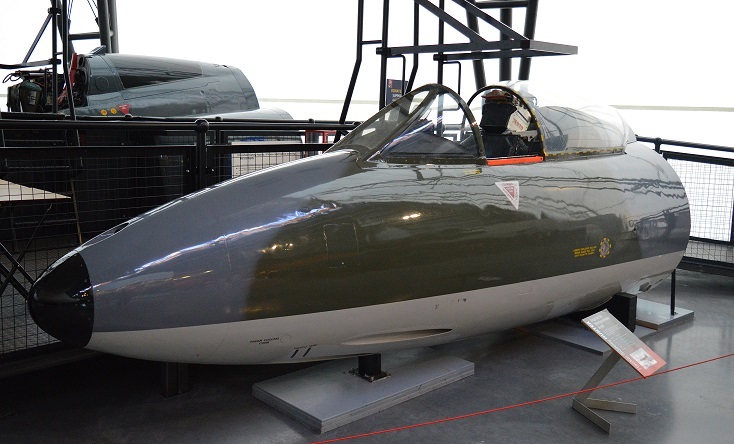 The variant equipped 13 German based RAF day fighter/ground attack squadrons plus 9 others in Fighter Command, including the Museum’s example (Hawker Hunter F Mk. 4 XE670). One of the most successful and widely-used warplanes of all time, originally designed to meet a US Navy requirement for a supersonic two-seat carrier-borne air defence fighter, the Phantom first flew in May 1958 and entered US Navy service in July 1961. In all, 5,195 were built until May 1981, the last under licence in Japan; 170 were built to British contracts. Many American examples saw combat in Vietnam. The example on display at Cosford (Phantom FG.1 XV591) is one of 48 production Phantom FG.1 aircraft purchased for British service, 20 for the RAF initially and 24 of the remainder, including XV591, for the Royal Navy. Please note that the opening of the aircraft cockpits is subject to availability.